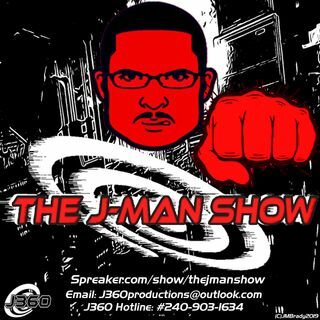 Welcome To The J-Man Show for Episode 56, J360 Legion! This week J takes the time to catch up on some events that has happened since he went off-air from Memorial Day weekend. He'll look into the social debacle regarding the NFL National Anthem, Taking a Knee, Race Relations, and Roseanne digging herself in a hole. Later He'll look into some retrogaming picks that he found fascinating like the Street Fighter 30th Anniversary Collection, and a tidbit regarding the new Sega Genesis ... Maggiori informazioni collection. Finally he'll attempt to get to the bottom of the backlash behind Solo: A Star Wars Story and remind you why sometimes you're the best critic to listen to and just go see the movie regardless of other people.